'57 it's a car not my age. Remember it's the mileage not the years!!! 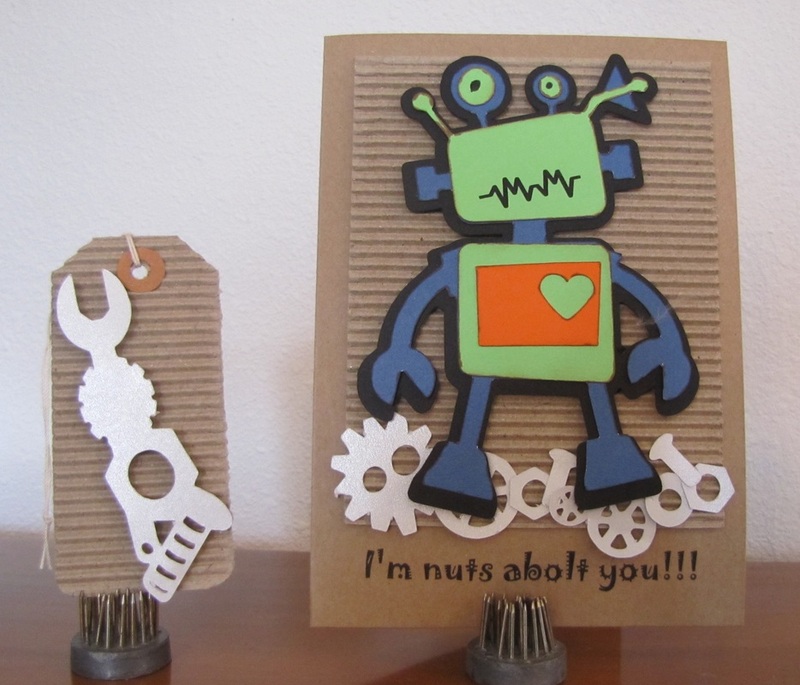 This cricut cut birthday card is made from kraft paper, corrugated kraft paper and card stock. It measures 5 X 7 and is blank inside. It comes with a kraft envelope. 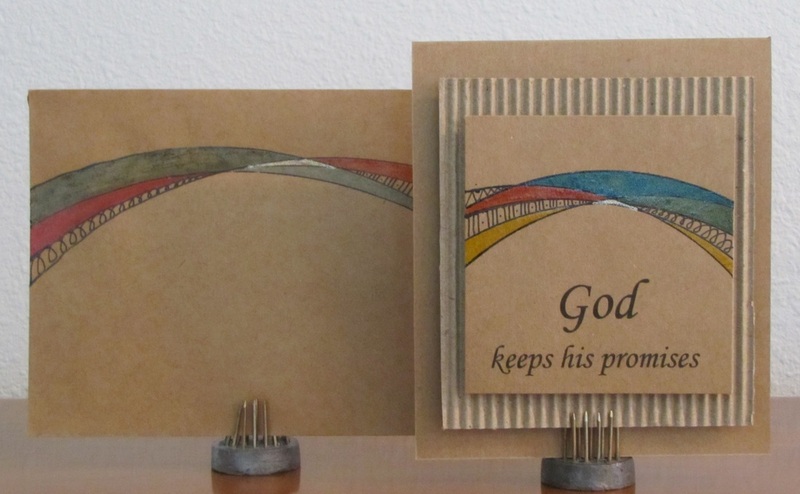 This card can be personalized to the college or university of your choice. This UT or bust card is made from kraft paper, white card stock, and burnt orange ink. Click here to purchase. For information about purchasing this card and tag please click here. 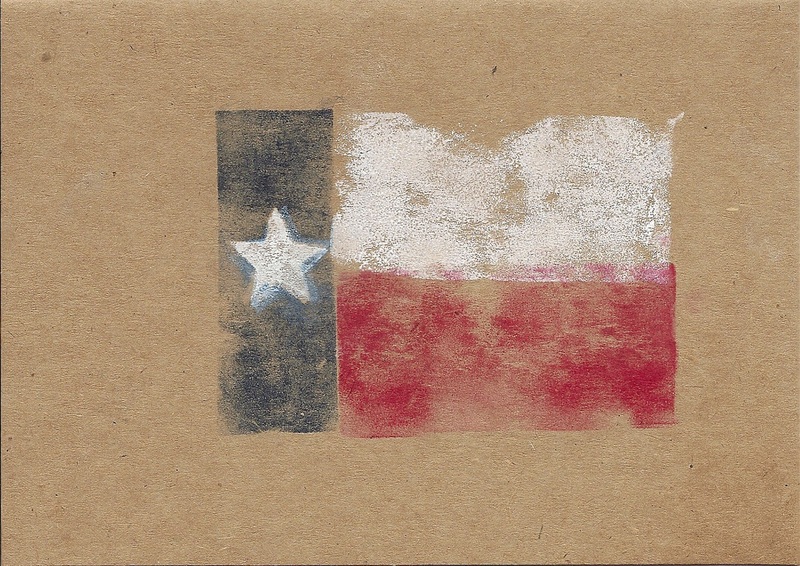 Texas flag stamped on kraft cardstock. The card is blank inside and measures 5 X 7. 5 X 6 1/2. Envelopes included. Click here to purchase. 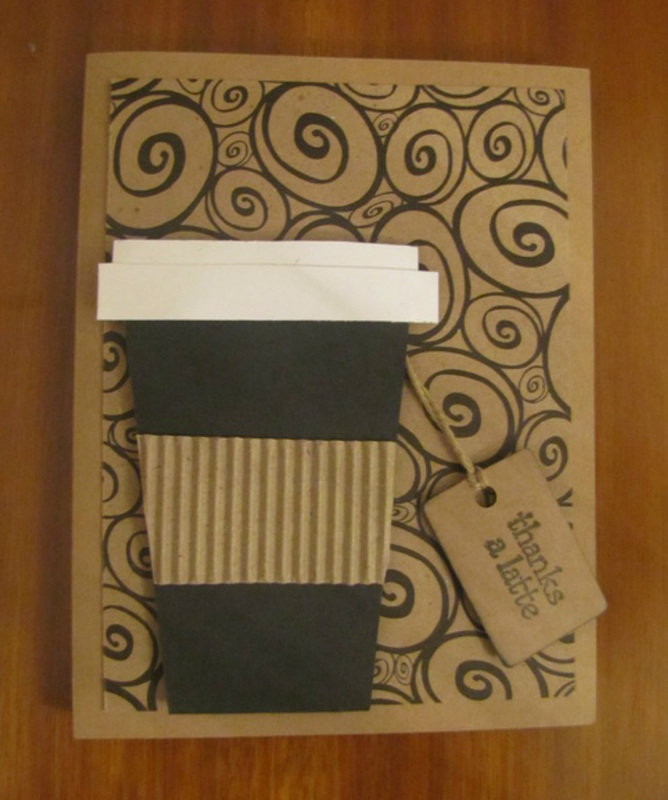 Mini Kraft Card with a cup of latte. 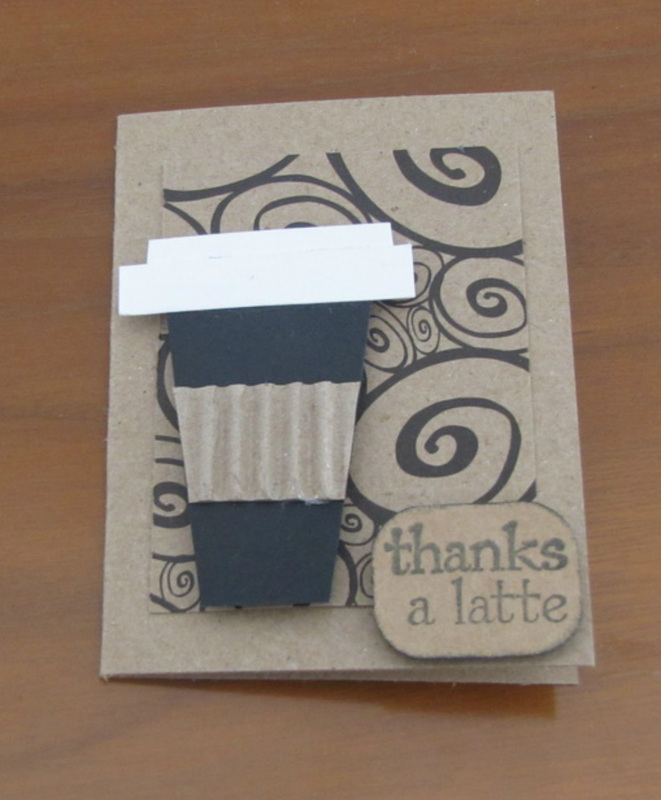 Sentiment says thanks a latte. Card is 2 1/2 X 3 1/2. Cards are blank inside. Envelopes included. Click here to purchase.